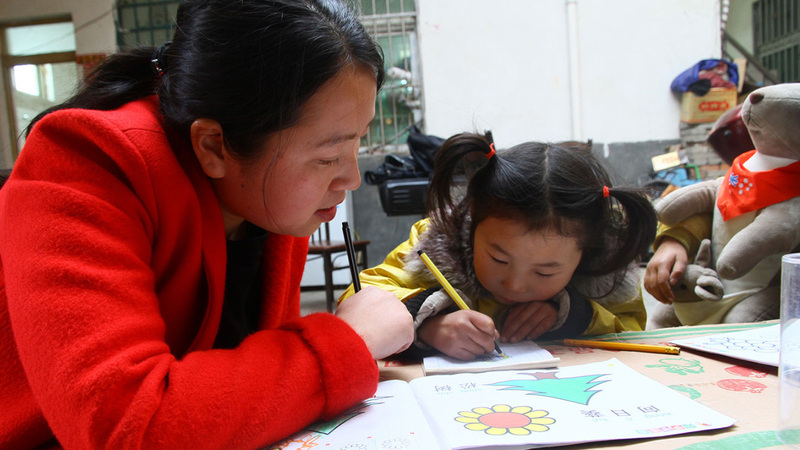 Yutong is one of rural China’s “left behind” children, but while her parents have moved away for work, teacher Li is doing what she can to help. This year Yutong had a birthday party. A proper one. There was a cake with candles, a beautiful party dress and everybody sang just for her. The cake was filled with cream and she giggled as she dabbed it on her friend’s Tian Tian’s face. It was such a special day. 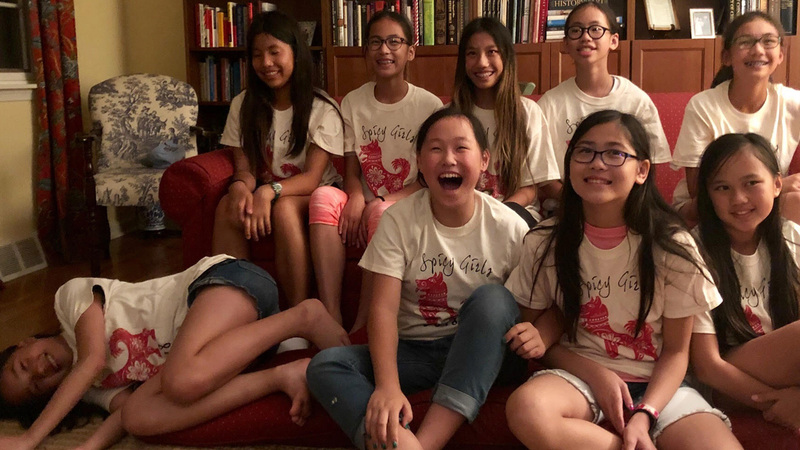 That the celebration happened at all was down to OneSky teacher Li. Yutong lives with her grandparents in a rural village in China while her parents work hundreds of miles away in Shanghai. Yutong’s grandparents are old, tired and frequently sick but they work hard to feed her. Understandably, however, they have little time or money to indulge their grandchild. 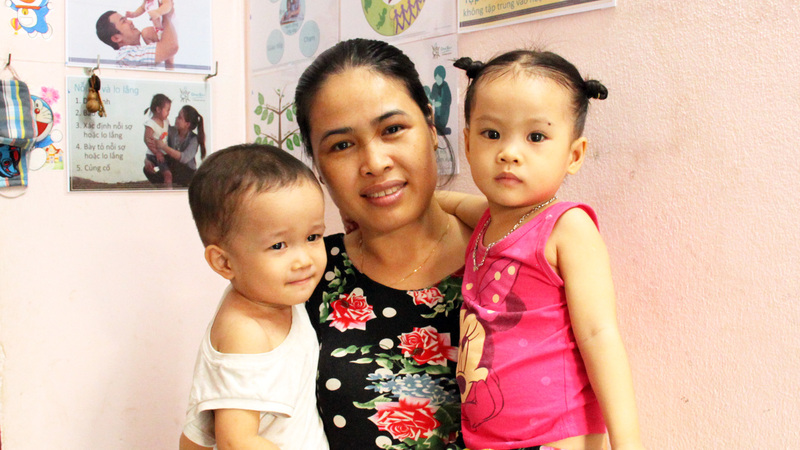 Two years earlier, Li met Yutong at OneSky’s Early Learning Center (ELC). 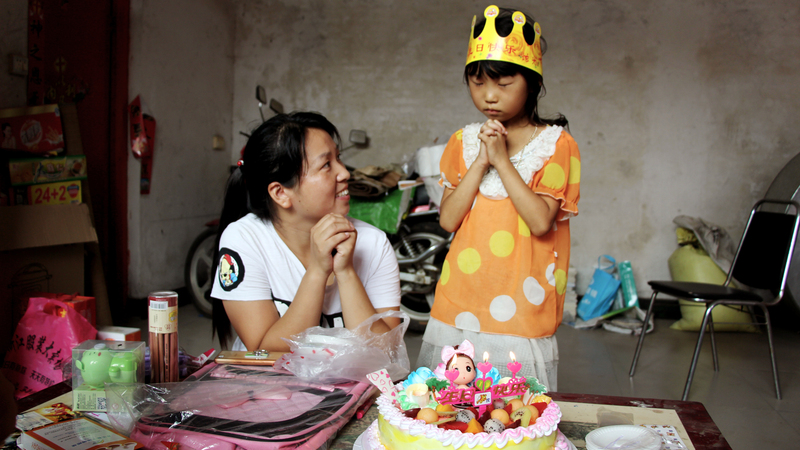 Set up near her home – its aim is to assist children like Yutong, living without their parents. Part of OneSky’s Village Model program, the rural ELC is focused on the social-emotional development of children like Yutong. 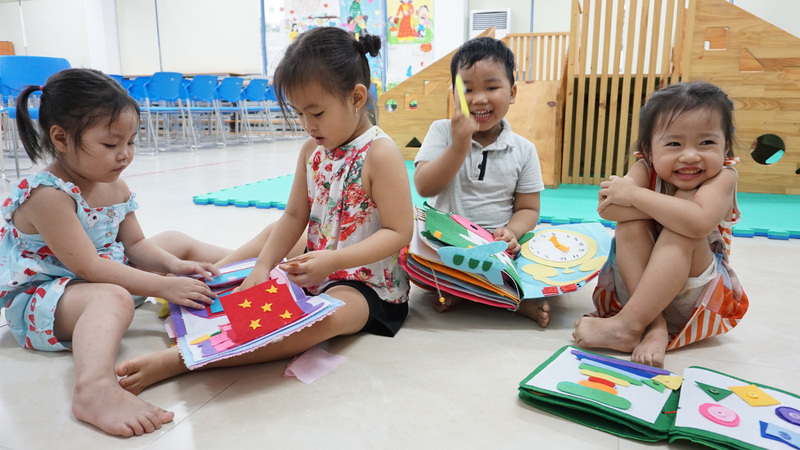 Well aware of a shortage of love and hugs for their pupils – teachers at the ELC know it’s vital that children feel loved, nurtured and protected. When Yutong’s parents couldn’t make it home for the New Year Holiday, teacher Li invited her to stay with her own family. There she would be a big sister to her daughter Jiajia who is just a year younger.